There are a lot of variants of Intel Coffee Lake mobile CPUs and hardware enthusiast keep an eye on them especially after the performance leap Cofee Lake desktop CPUs have shown. This time benchmarks for Intel Core i7-8750H, Intel Coffee Lake mobile CPU, have leaked. 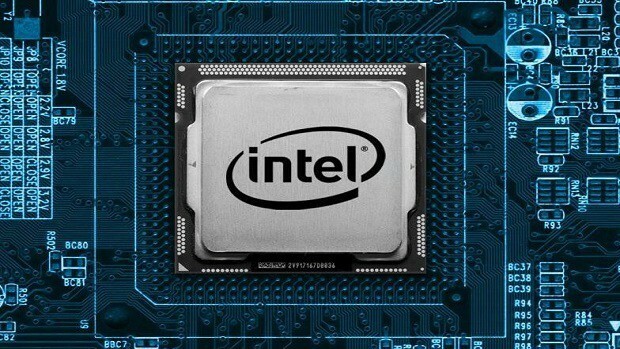 These leaked benchmarks for Intel Coffee Lake mobile CPU, Intel Core i7-8750H, come from Geekbench’s online database and the results are what one would expect following core and threads count increment. 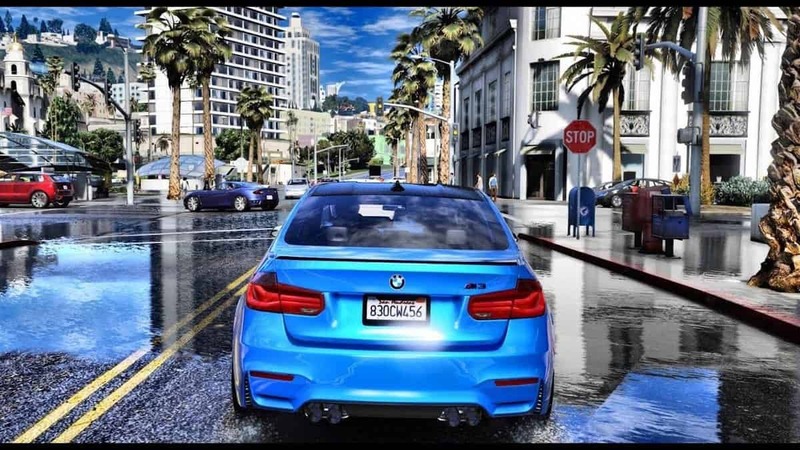 The leaked benchmarks are for a couple of Quanta systems and an HP system all of which are based on based on Intel Core i7-8750H. The Quanta systems earned 17,504 and 20,715 in multi-threaded test. Compared to i7-7700HQ and Core i7-8550U, Intel Core i7-8750H beat them by 20% in single-threaded tests and by 50% in multi-threaded tests. According to the leak, Intel Core i7-8750H features a base clock of 2.2 GHz and a boost clock of 4.09 GHz with a 9MB L3 cache. 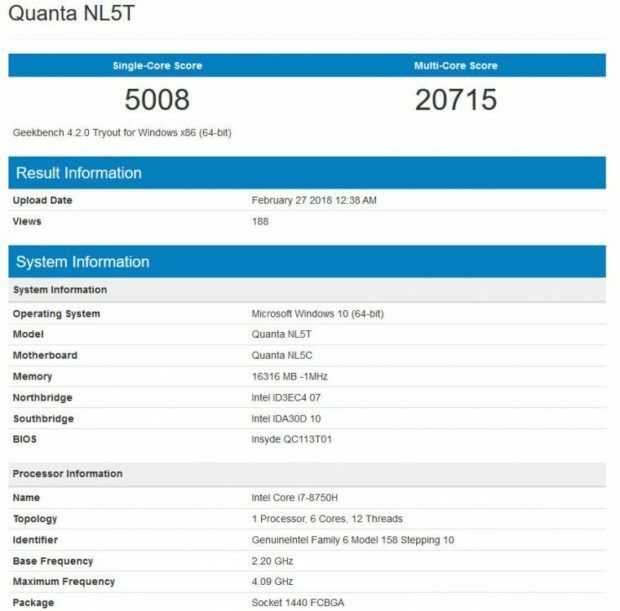 However, Intel Core i7-8750H is not officially announced neither these Quanta systems, so take these benchmarks with a grain of salt. With that being said, Intel Core i7-8750H seems to have real potential to change the performance-based Mobiel CPU market. In related news, a report has made its way on the internet revealing how much performance hit i7-7700HQ saw following Spectre patch. According to the report, the processor saw a single digit performance drop but, there are some exceptions. Furthermore, Intel has promised hardware fix for Spectre and Meltdown for its upcoming line of processors. According to Intel CEO Brian Krzanich, the company is working on a hardware fix for its next line of processors that will be available in 2019. the company plans ‘in-silicon” fixes by the end of the year. What do you make of these leaked benchmarks? Let us know in the comments.